Twitter and Snapchat both embody the ever-shifting ground of right now. Are you ready to promote immediate content? Now that you’ve thought through your digital ad strategy (“Thinking About Launching Digital Ads? Let’s Talk Strategy,”), where we answer some burning questions: why run social media ads, how to set goals, identify your audience, and start promoting those posts, it’s time to focus on specific platforms. In “Facebook & Instagram Advertising: What You Need to Know to Get Started,” we looked specifically at how to implement these goals on Facebook and Instagram. We also talked through ideas of audiences to target using Facebook or Instagram ads. Now, let’s talk advertising on Twitter and Snapchat (to come in the next blog post). To start: what’s so unique about these platforms? What differentiates Twitter and Snapchat from Facebook and Instagram is that they’re built around the here and now. Not speculating about possible futures or reminiscing about the past (as my personal Facebook and Instagram use often leads to) — Twitter and Snapchat both embody the ever-shifting ground of right now. Those shifts require us as digital strategists to think a little bit differently about what we are trying to achieve with paid support on these platforms. 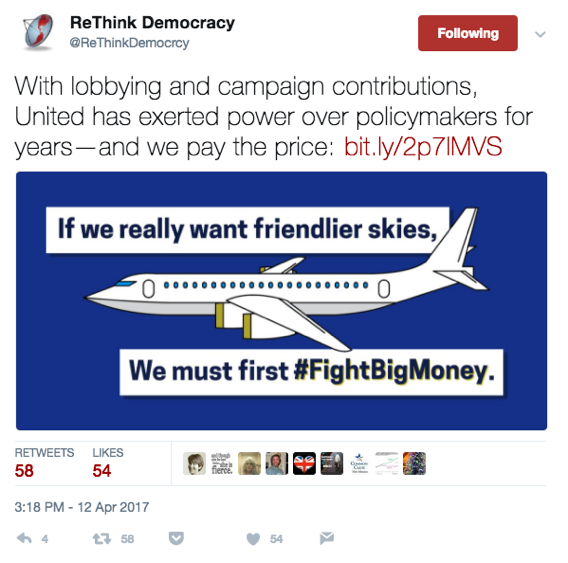 Twitter is used by members of the media and people in government. News breaks first on Twitter. You can use Twitter’s reaction to take the temperature of new developments and goings on in the world. Twitter shows your posts to all your followers if they’re online when you tweet. 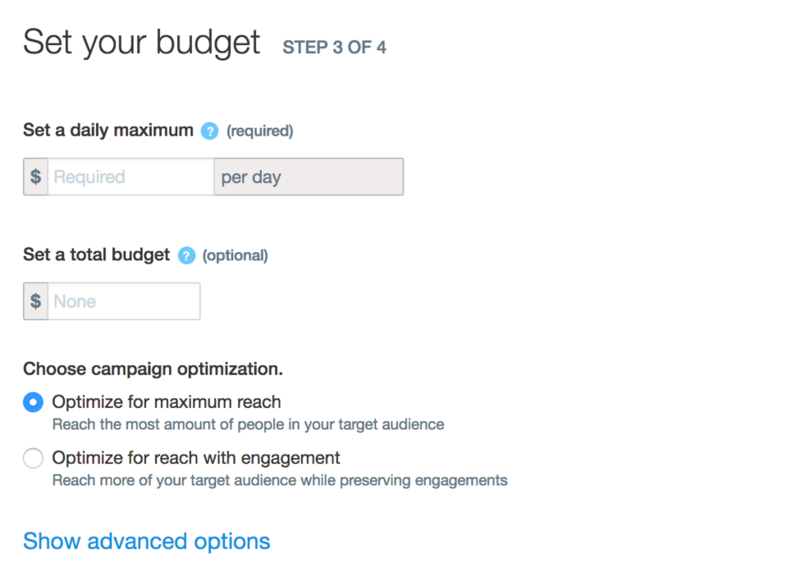 Let’s start off by exploring the four main types of Twitter ads: Quick Promote, Promoted Account, Promoted Tweet, and Promoted Hashtag. We won’t be going into much depth about promoted hashtags, because the price tag runs easily into the tens of thousands of dollars — and we want to stick with the truly accessible forms of paid social on this blog. Quick Promote tweets are intended to be super fast and easy. They’re perfect for that moment when you have the perfect post that’s starting to go viral and you’ve left the office. You can boost your tweets right from your phone to make sure the most people get the chance to engage with your content. Promoted Accounts are a tool you can use to build your followers. Unlike Facebook, Twitter still shows your post to 100% of your followers, so this sort of ad can be a seriously good investment. Promoted Tweets, are a great tool if you’re looking to A/B test different copy or images in your tweets, as you can promote otherwise unpublished posts to different audiences. 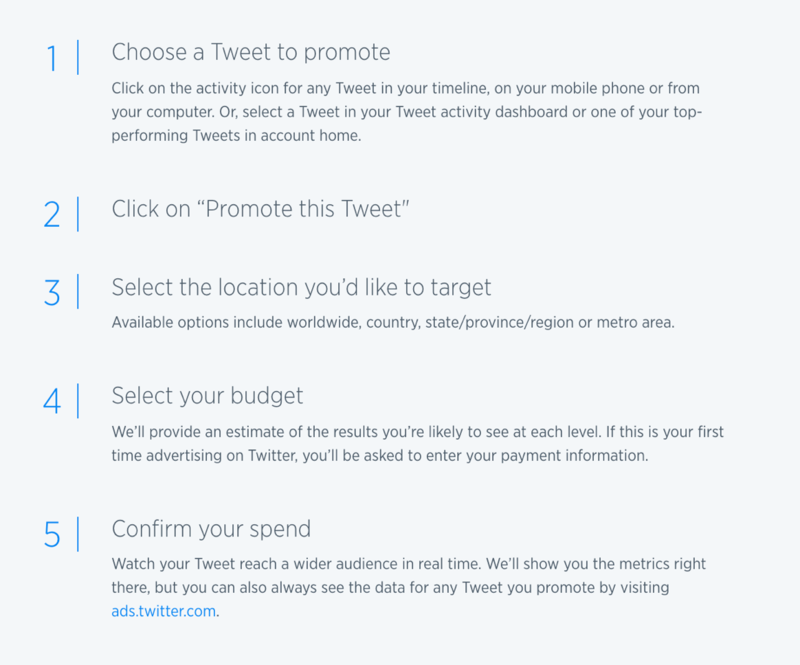 Now that we’re familiar with the different types of Twitter ads, there are four steps we’ll need to go through in order to start showing folks timely and exciting ads. Below is the main setup page you’ll have access to through your Twitter account. Decide on what Creative you’ll run with the ad. The first decision you’re faced with is which objective to choose. On Twitter, you have the choice between Awareness, Followers, Promoted video views, Website clicks or conversions, and App installs or re-engagements. 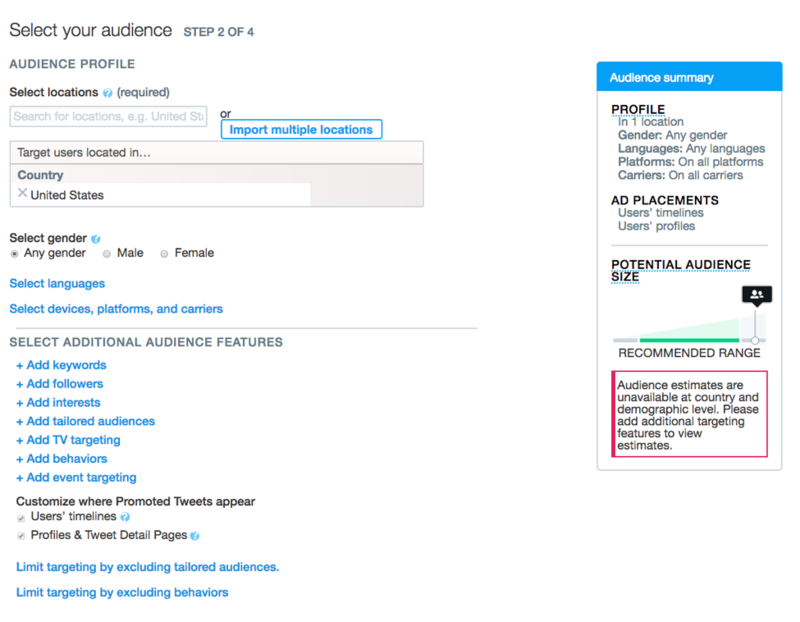 The keyword to keep in mind for planning a Twitter ad campaign is actionable. Think about what you want people to do right after they see your ad, and work backwards from there to arrive at the right objective for your campaign. The next step is choosing an audience. One thing I’d like to point out right off the bat is that the keyword search targeting function is extremely powerful on Twitter. You can set targeting based on what people are searching for and tweeting — essentially reaching extremely niche audiences based on people’s exact conversations. 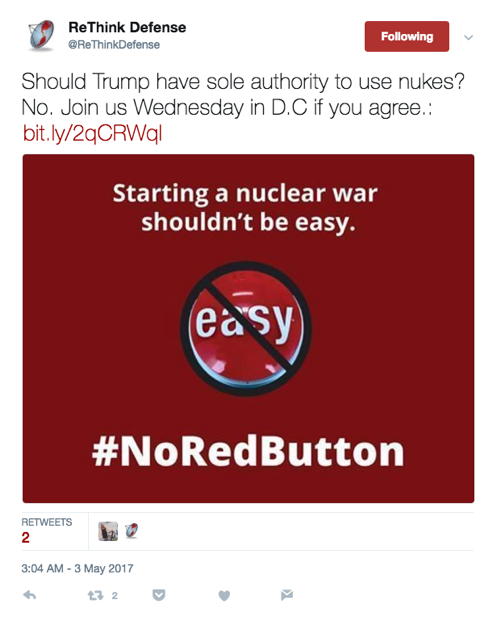 This is an indispensable (and extremely invasive, but hey, we’re the ones using the platform) feature of Twitter advertising. The goal is to come up with an audience that’ll react well to your content. Because of how the bidding algorithm works (you’re competing with other advertisers for the same audiences), targeting that suits your content means a cheaper ad buy. 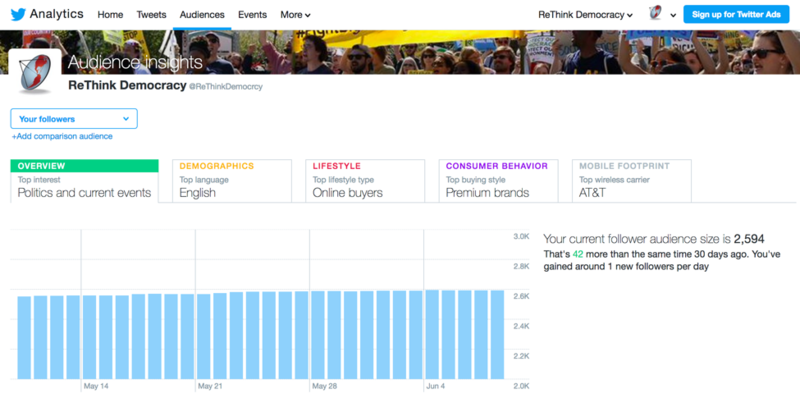 If you’re curious to find a place to start, Twitter’s Audience Insights tool can give you some ideas. Take the following example from our Twitter page. You can pull up various personas and compare them to your followers or to the Twitter universe — try and find a gap you can fill. Maybe your followers skew a little older or wealthier than your base. Use this tool to inform your ad strategy. Here’s where you set a budget. We recommend starting on the smaller side, with $20 or $50. It’s a good idea to dip your toe in to the paid Twitter pool, make sure you’re comfortable with the setup and creative best practices. The price of your ad is determined by a bidding process. 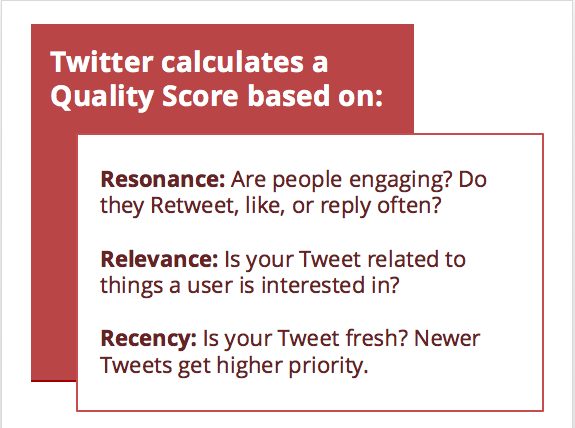 Increasing your tweet’s resonance, relevance, and recency will help the ad be more competitive, keeping the cost lower. And remember: quality matters! Ads with higher engagement but low bids can beat out ads with higher bids that aren’t playing as well with their target audience. Here’s the fun part. 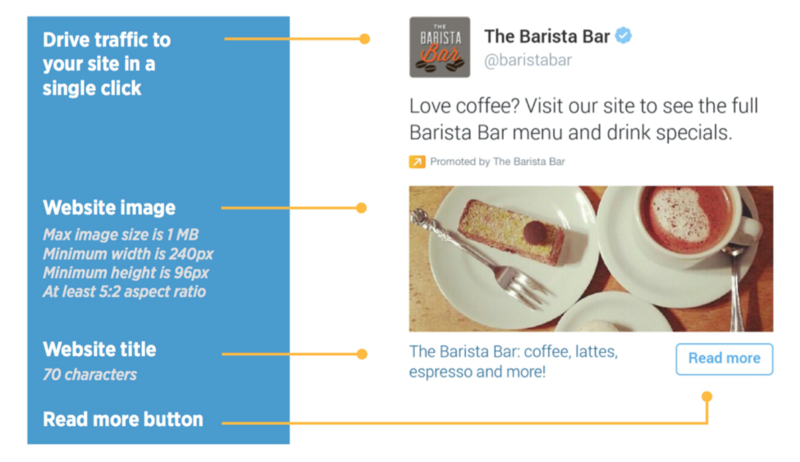 Creative best practices for sponsored tweets are a little different than organic posts. We recommend including a link, so folks can click out to learn more about what you’re promoting, keeping it clean, free of @’s and #’s (you’re paying for the privilege of not having to rely on these tricks to get more eyeballs on your tweets), and using action-oriented or urgent language (tell people exactly what you want them to do: ‘click here’; ‘sign up now’; ‘read this article’). File size: 1 GB max. Snapchat is another world altogether. Make sure to check out our post on "How to Create Snapchat Geofilters (and Other Tips)" for a deeper dive into that strategy. To run the risk of being redundant, the important aspect of both Twitter and Snapchat is that they embody real-time reactions to breaking news, on-the-ground perspectives. They do not have to feel frantic or off-the-cuff, but the more you can channel direct responses and first reactions, the more effective your paid Twitter and Snapchat efforts will be. Which Twitter ads and Snapchat geofilters have you seen that were really awesome and compelling? 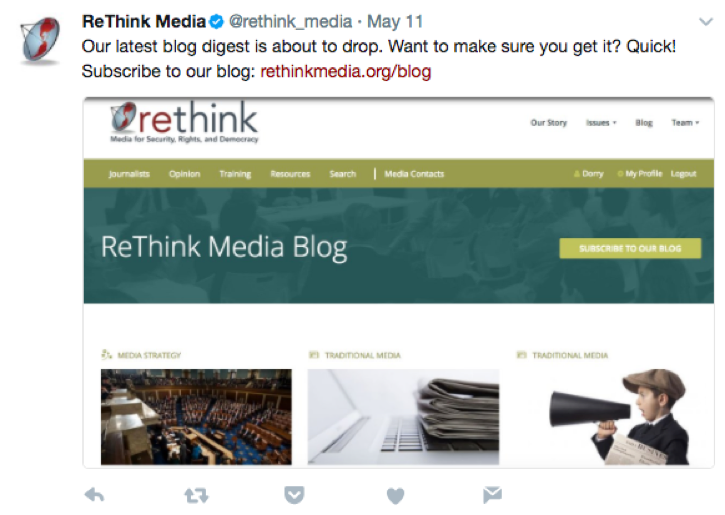 Tweet to us @rethink_media and let us know!